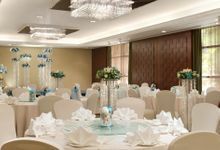 Excellent Service and Great Revamp! 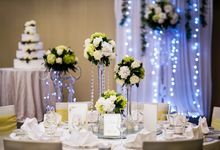 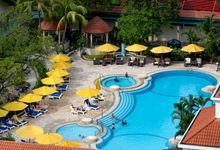 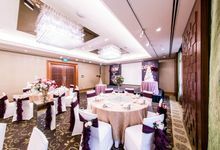 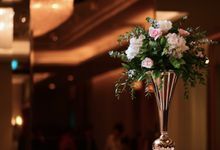 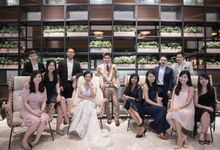 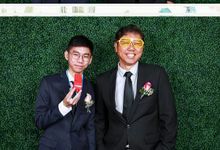 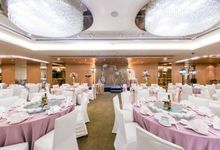 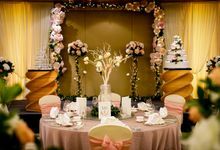 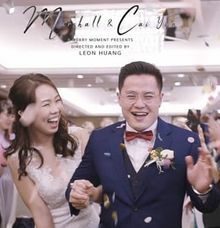 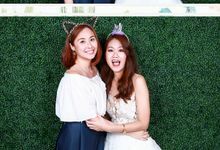 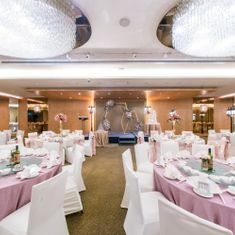 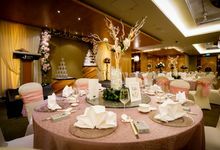 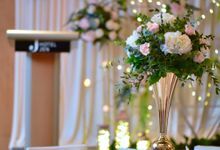 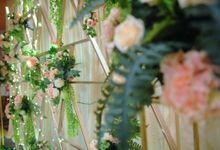 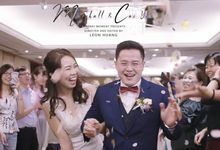 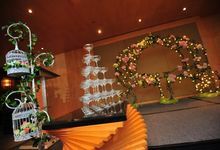 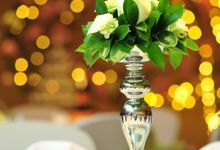 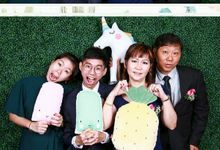 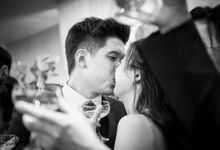 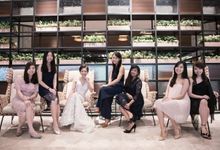 As a wedding DJ, it is always a great pleasure to work with the staff at Hotel Jen Tanglin. 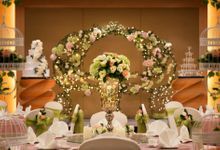 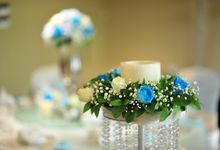 I also know from my wedding couples that their wedding planners are sincere, on-the-ball and take good care of them. 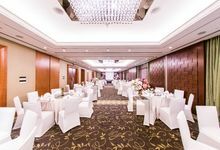 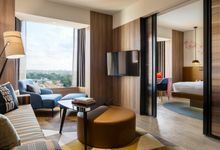 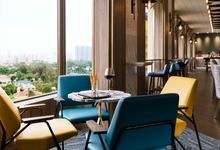 The hotel's latest revamp has also given their ballrooms fresh and great vibes. 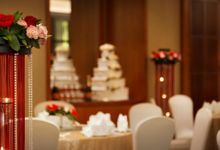 An excellent choice for weddings!